Artists from across Viet Nam gathered in Ha Noi yesterday to celebrate 100 years since the birth of To Ngoc Van, one of Viet Nam’s most influential painters of the twentieth century. 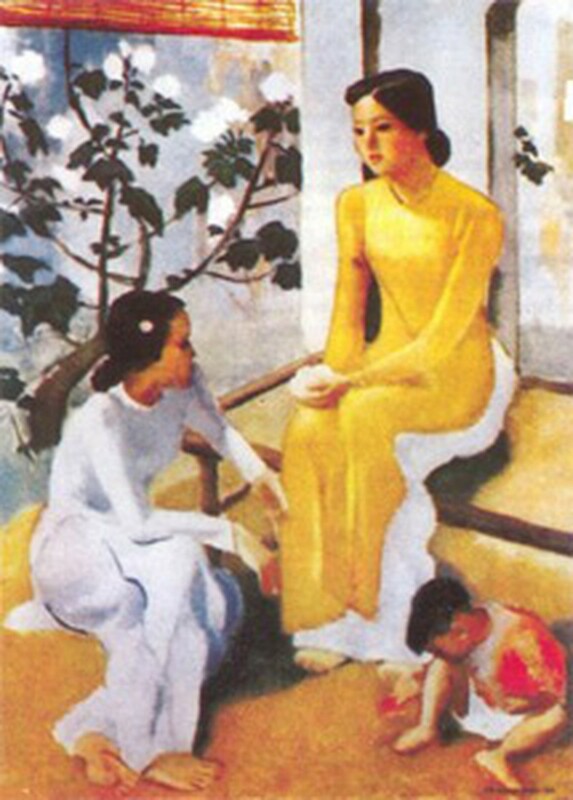 Although his life and therefore his artistic career were short (he died in 1954), To Ngoc Van left an indelible mark on the art scene. His talent, sensitivity and enthusiasm can best be seen in paintings like Uncle Ho Working in Bac Bo Palace, Boat on the Huong River and Girl by the Lilies. Van tutored and mentored several artists who gained subsequent fame, among them Nguyen Tu Nghiem, Bui Xuan Phai and Duong Bich Lien. The master of oil is remembered as a man who sacrificed his whole life to art and the revolutionary cause. Nowadays his paintings can be found not only in Vietnamese museums but in many foreign galleries as well. To Ngoc Van was born in Ha Noi on December 15, 1906 and studied at L’Ecole Superieure des Beaux-Arts de L'Indochine from 1925 to 1931. In 1996 he was posthumously awarded the Ho Chi Minh Prize for Literature and Arts. 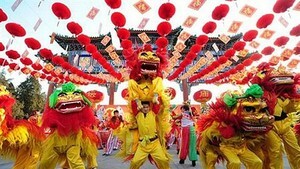 Yesterday’s tribute in the national capital was arranged by the Vietnam Union of Literature and Arts Associations.